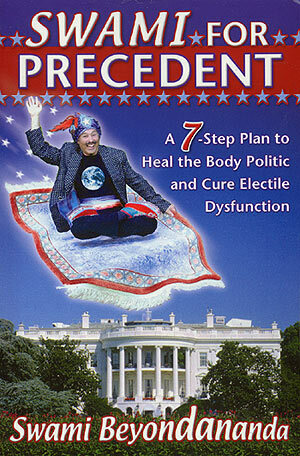 Swami's wacky and yet wise plan to create a new 'precedent' so a new President will follow. The perfect book to hand to friends who agree with you on politics, and friends who don't. $19 includes shipping.